Just a reminder, club swimming registration is open until October 8th. That’s just over a month left to get your young swimmers signed up for swimming! On the registration form, you’ll chose your practice time. Remember, advanced classes are only open to those approved by the coaching staff. 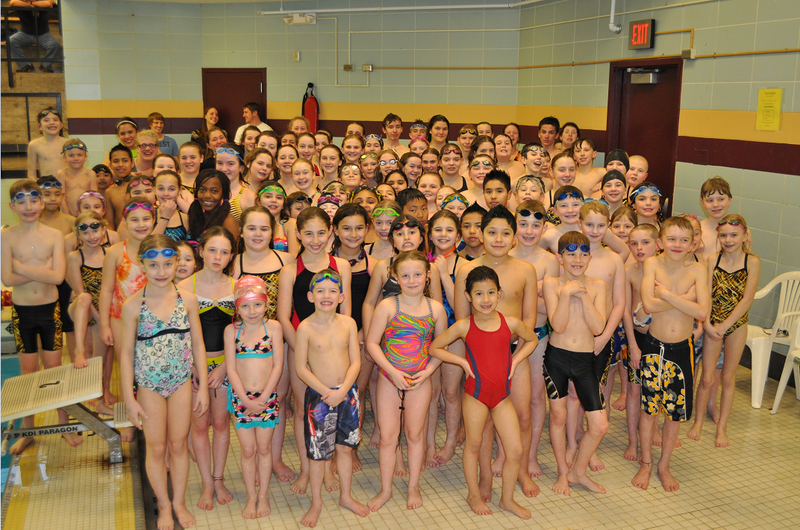 Also – practices are capped to prevent overcrowding in the pool. So to guarantee your practice time, register at the South YMCA as soon as you can! We’ll have an informal open house on October 10th in the Lincoln Commons at 6:00 p.m. so you can meet the coaching staff and pay for/pick up optional team suits, goggles, and more. Club Swimming is a great way to get involved in the sport. The only requirement is that the swimmer be able to swim one length of the pool or 25 yards.